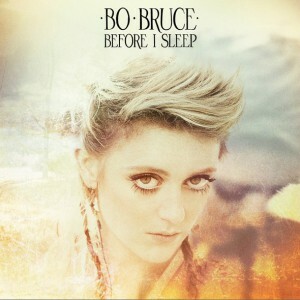 Bo Bruce is a British singer-songwriter best known as a reality television contestant. Born in Wiltshire, to David Brudenell-Bruce, Earl of Cardigan, a peer, she is styled Lady Catherine Anna Brudenell-Bruce. Before auditioning for The Voice UK, Bo appeared on Channel 4′s Orange unsignedAct in 2009, where she finished in fourth place. Bruce has performed frequently and in December 2010 she independently released a self-written EP, entitled Search The Night. She is now better known for her appearance on talent show The Voice UK.